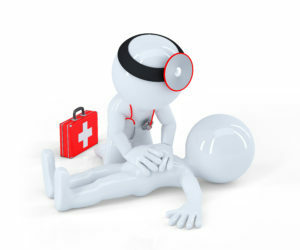 Do you have medical supplies that need delivering urgently? Let us do this for you. We recently delivered a lot of medical equipment to Birmingham. The first delivery was for training purposes. We made sure that this was delivered before the training commenced and we will arrange the return to the hospital in Southampton once all the training has been completed. The second delivery was going to a distribution centre and had to be delivered in a certain time slot. if you have a delivery that requires delivering at a certain time give us the details and let us take care of it for you. For anything not quite so urgent and needs delivering in the U.K. we offer a next working day delivery.